Welcome back to Kids Commute from Interlochen Public Radio! Everybody at IPR hopes you had a fun holiday break. The Kids Commute team wanted a fun theme to help you set your “back to school” groove, so we chose to share with you film music by Oscar award winning film composer, Alexandre Desplat. This week we’ll hear everything from music for royalty to musical sea creatures. 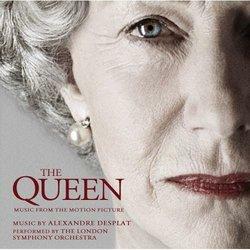 Today we’ll hear Desplat’s music written for a driving queen for the 2006 film “The Queen”. We’ll also introduce a brand new quizlet. Text in the right answer and you’ll win yourself a Kids Commute prize pack! KC 265 - Alexandre Desplat Week! Monday: Today, we'll hear "The Queen Drives" from the 2006 movie "The Queen." Here's the trailer for "The Queen." There's even a very fast shot of her driving the car at about 1:45 in - blink and you'll miss it! Happy Friday! 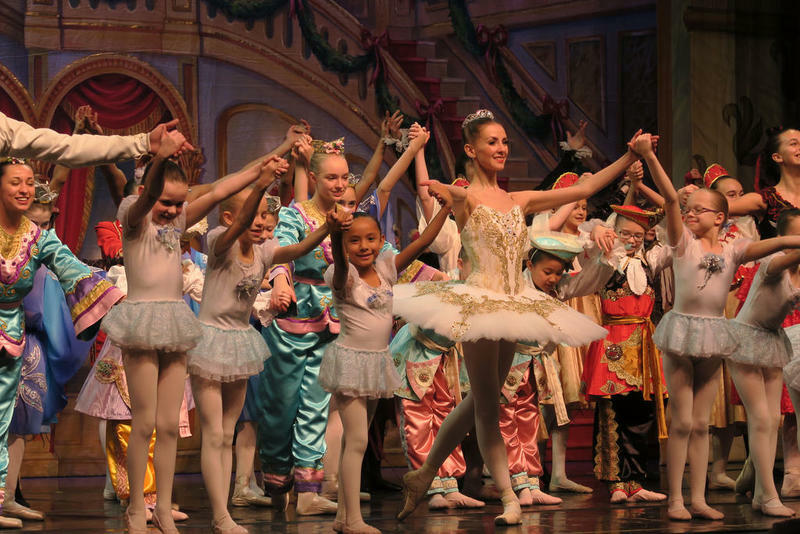 Welcome to the last day of Nutcracker Week on IPR's Kids Commute - classical music for kids! This week, we've been following the story of Russian composer Peter Tchaikovsky's classic holiday ballet, "The Nutcracker." Today, everybody dances one last, big dance together, and Clara goes home. Kids Commute Episode 64 - Nutcracker Week - Friday! 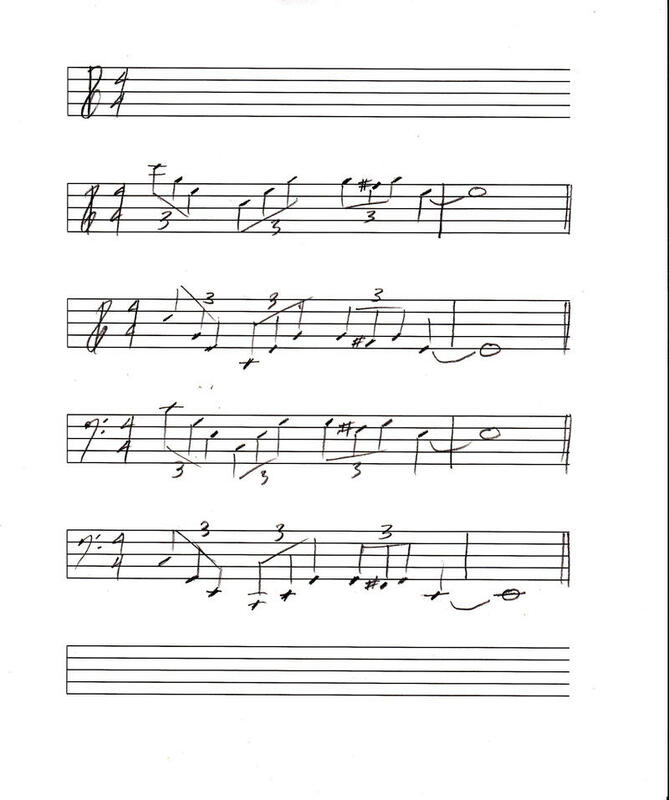 "Final Waltz and Apotheosis." Everybody dances a big dance and says goodbye.